The dredging services provided by JND Thomas Company are personally customized to the clients we serve and their water projects. Safety, cost-effectiveness, and environmental regulations are our priorities when designing a dredging plan. 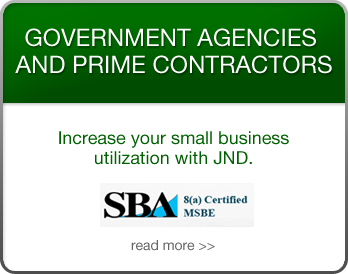 At JND, we have crafted our dredging practices with precision and innovation while aligning our years of industry expertise with the latest advancements in equipment and technology. 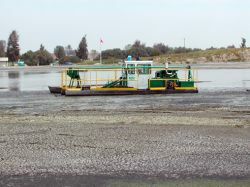 By providing targeted dredging for inland waters with our mobile dredge equipment, we can professionally remove sediment and vegetation to quickly restore the water to its original depth. 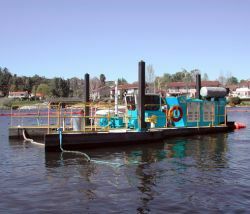 Our mobile dredging services target inland waters that range from 15’ - 20’ in depth. 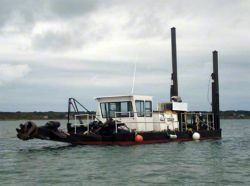 Grounded in the latest technologies as well as sound environmental practices, our dredging services have been used by private and public companies as well as government agencies. Regardless of the size of your business, our team will ensure we have the best plan of action to restore the function and structure of your water project.